Ok, It took me one week to absorb and accept the fact that BENEDICT CUMBERBATCH DIDN’T WIN THE EMMY AWARDS FOR BEST ACTOR IN A LIMITED SERIES for his monumental, excruciating, emotional, funny, profound, intense, charismatic, unique, passionate, amazing, astounding, heartbreaking, mindblowing, distressing, disturbing performance in PATRICK MELROSE, which by the way DIDN’T WIN ANY EMMY, which is also incredible, but nonetheless…. I mean, C’MOOOOON, have you SEEN IT??? Have you WATCHED IT??? Apart from the Cumberbatch’s ROBBERY, there was a lot to be happy for me in the 70th Emmy Awards. The Marvelous Mrs Maisel’s clean sweep of all comedy awards was expected, and for once I totally agree: I truly enjoyed the writing and the directing of the batshit crazy Amy Sherman-Palladino and I’ve become almost immediately a great fan of both Rachel Brosnahan and Alex Borstein: without Alex’s good job Rachel couldn’t shine so much, and viceversa. And nonetheless I’m a bit sad for the complete miss of the cast of Glow, because both Alison Brie and Betty Gilpin, but also Marc Maron, deserved to be at least all nominated, and not only Betty. 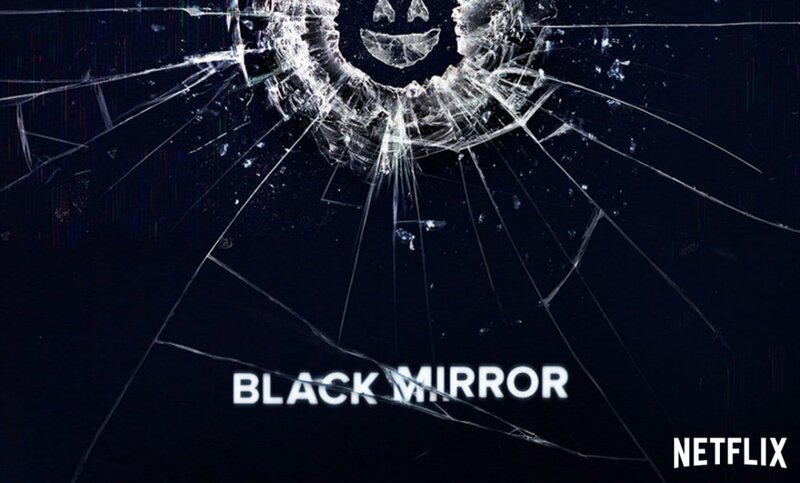 Hope sincerely that the next year there will be some acknowledgement for their great job, because the sophomore season was at the same time funny, thought-provoking and really moving. It was about time that someone recognize the good work of Matthew Rhys in The Americans, and also the good writing of this waaaay underrated spy/family series, and for their final season they finally get some rewards. Too bad for Keri Russell, but she was in a tough competition with some of the best actresses around: Elizabeth Moss, Clailre Foy, Evan Rachel Wood and Sandra Oh were all really good in their roles, but afterr seeing Killing Eve I would have liked that Sandra Oh won, instead of the Queen Claire Foy, again. As for the GoT awards, I’d say that both the best supporting actor and the best Drama Series were a bit too much. Sorry for the umpteenth wins of Peter Dinklage, but Nikolay Koster-Waldou was better this year for his portrayal of Jaime Lannister, and as for the drama series, both The Handmaid’s Tale and The Crown, or The Americans would have been better choices IMHO. After the break, a brief gallery from Red Carpet ..
Ed eccolo, il momento che tutti attendevate, ovvero quello della doppia top ten della stagione cinematografica 2017-2018, con i migliori titoli secondo il molto sindacabile giudizio di due (in)fallibili critici cinematografici come me e il mio fedelissimo collega, socio ed amico Weltall. 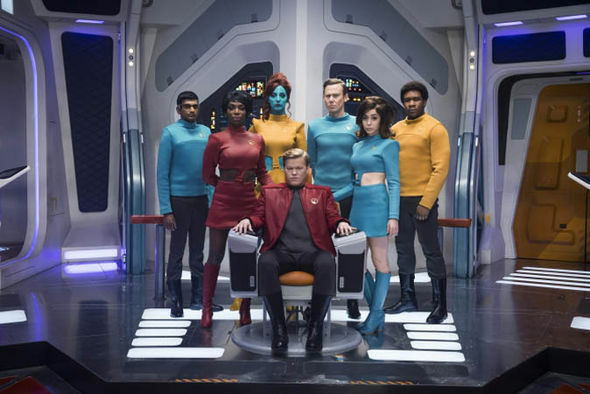 Una stagione che come e piú della precedente ha visto l’ingresso prepotente della piattaforma di streaming online Netflix, sia per quanto riguarda la trasmissione di titoli inediti che non hanno trovato spazio adeguato in sala, sia nella produzione di film originali che in alcuni casi nulla hanno avuto da invidiare con quelli usciti regolarmente al cinema. Come giá l’anno scorso quindi, questa nuova “presenza” ha influenzato inevitabilmente le nostre classifiche. Non mi rimane quindi che augurarvi buona lettura!!! 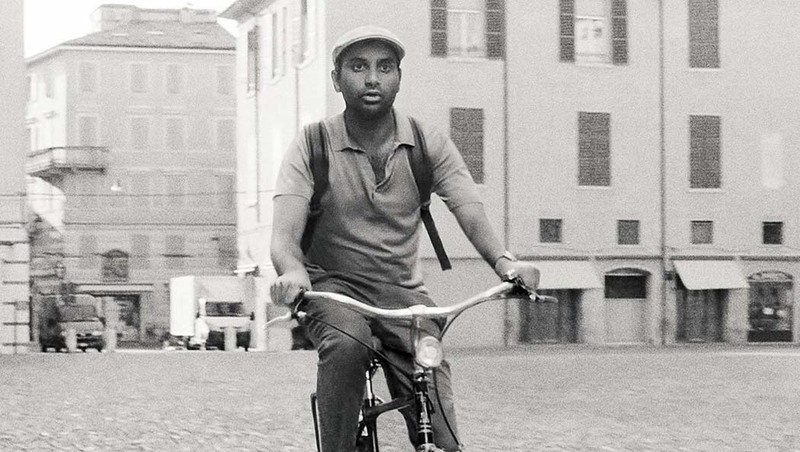 Aziz Ansari per la seconda stagione della serie Netflix Master Of None ha girato alcuni episodi in Italia e in particolare nella mia bella città. Il primo, e in parte il secondo, offrono cosi’ un sacco di scorci interessanti, peraltro ben noti all’attore americano di origini indiane. Infatti prima di diventare famoso aveva trascorso qui qualche mese per imparare a fare la pasta, proprio come il suo personaggio nel primo episodio della serie, e si era innamorato del posto al punto da decidere di ambientare parte delle riprese della sua serie proprio qua. A new season for one of the best Netflix original series, Sense 8, is out TODAY. Since the Christmas Special was a bit disappointing, we’ll forgive them if Kala and Wolfgang will get finally together. Apriamo il numero di Cine20 per esprimere tutta la nostra delusione per la nuova serie targata Marvel/Netflix , quell’Iron Fist di cui il buon Weltall elenca tutti i difetti senza risparmiare i colpi, colpi che invece tristemente mancano in una serie dedicata ad un kung fu master. Proseguiamo poi con le news della settimana, in cui oltre ad Elle, diretto da Paul Verhoeven e con Isabella Huppert candidata all’Oscar, vi segnaliamo il fantascientifico Life – Non oltrepassare il Limite, con il terzetto di attori composto da Jake Gyllehaal, Ryan Reynolds e Rebecca Ferguson. The Sensate are back for a Christmas Special that’s a beautiful and unexpected surprise, and works also well as an appetizer for the next season, due to start on 5 May 2017. In the meantime we will enjoy this 2-hour special with Sun, Kala, Nomi, Riley, Will, Lito, Wolfgang and Capheus.